Upward Scholars enables low-income adults to continue their education, get better jobs, and serve as role models and advocates for their children. Read about our students here and our alums here. Upward Scholars helps students move up the economic ladder. Some students move from low-wage occupations into middle-wage occupations that pay between $18 and $30 per hour. Others start their own businesses or earn certificates in areas such as medical assisting or bookkeeping. A few earn associate degrees and transfer to four-year universities. Upward Scholars students are better parents. 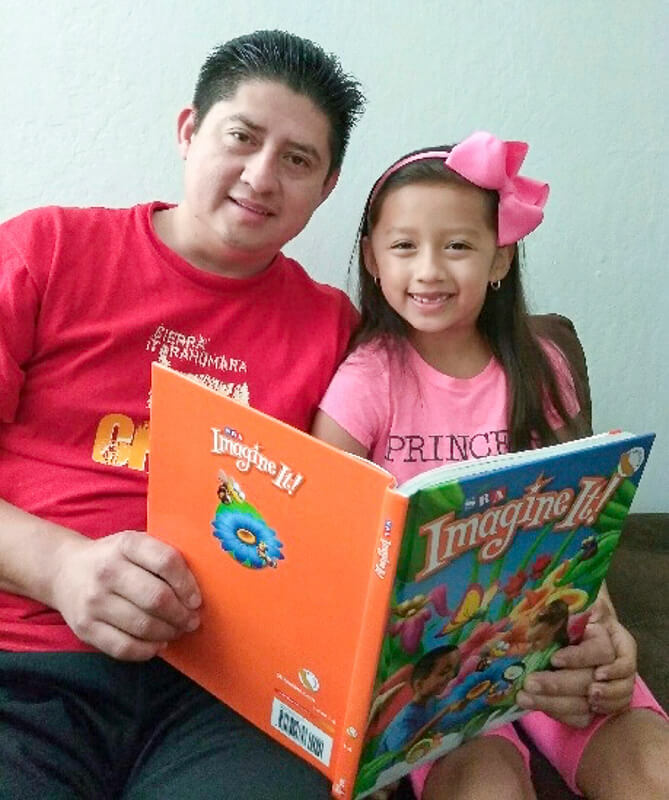 By attending college and becoming proficient in English, Upward Scholars students are able to help their children with homework, communicate with their children's teachers, and instill in their children the value of education. Upward Scholars student success leads to success for everyone in our community. Educating low-income adults is an investment in the human capital of our region and generates net gains in the form of increased tax revenues, lower social welfare payments, and greater civic engagement.